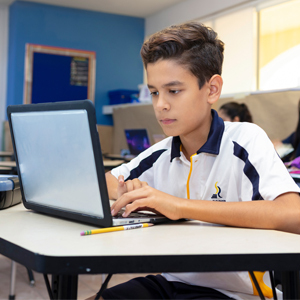 The San Roberto International School team and vendors are committed to providing personalized attention to all students. The following services will enhance the experience of our students. 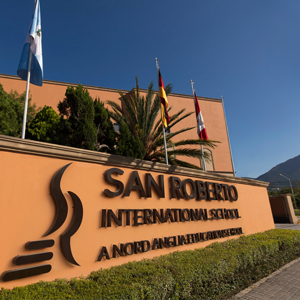 The San Roberto International School libraries offer a collection of over 60,000 volumes at each campus. The School Health Department supports our education process by creating awareness of health issues. 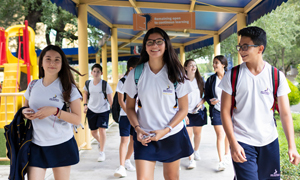 San Roberto International School promotes a healthy lifestyle. We make an effort to promote good personal habits in our students. Grupo Senda is our bus service provider. 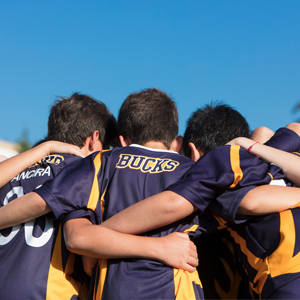 We offer daycare for our students from PreNursery to Preprimary.